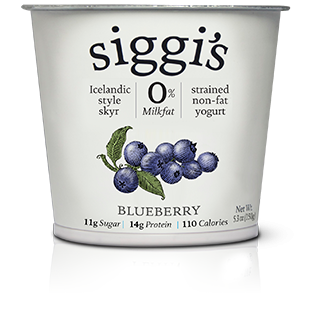 Greek and Icelandic-style yogurt can be the perfect quick and nutritious foods, but only if you buy the right ones. There are many Greek yogurts on the market, and some have been ‘corrupted’ with sugar and artificial ingredients. The market’s Greek yogurt spectrum ranges from awesome to junk! 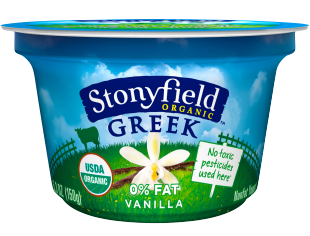 True Greek yogurt is strained in such a way that gives it its trademark thick, rich texture, as well as much higher levels of protein than regular yogurt. To avoid this rather time-consuming and more expensive process, some companies shorten that step and finish thickening the yogurt with cornstarch, pectin, carob bean gum, and/or gelatin, which results in less yogurt made naturally with cultures and more thickeners. Below are some simple rules to help you choose the healthiest strained (Greek and Icelandic style) yogurt. 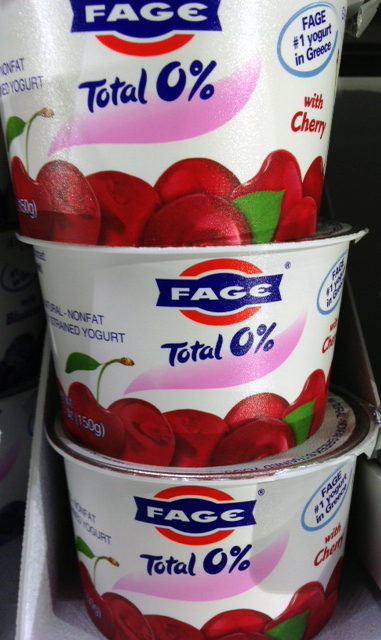 1) Look for yogurt that contains “live and active cultures”. Some companies heat-treat yogurt after culturing it with the good bacteria, killing both the good and bad bacteria to make it last longer and reduce tartness. These live and active bacteria promote gut health, boost immunity, and may even be a key to becoming slim and trim. For more information, read the post-Slimming Fermented Foods. 2) Choose yogurt that is low in sugar. Plain yogurt is the best choice since it doesn’t have added sugar. Try adding fruit, fruit syrup made with real fruit like my easy Blueberry Sauce, fruit juice sweetened (low-sugar) jam, raw honey (not for babies), or pure maple syrup (the real stuff) to plain strained yogurt. Avoid any yogurt that lists sugar as the first ingredient. Using the grams of sugar listed on the label as a guide, a standard 5.3 oz individual container of yogurt should contain no more than 18 grams of sugar, and ideally less than 13 grams. Be aware that between 6 – 9 grams of sugar actually occur naturally in a 6-ounce container of plain regular yogurt and more may come from the fruit itself, but we are interested in reducing the added sugar beyond that amount. Remember to notice the serving size on the label when looking for the amount of sugar present. Most of the individual cups are 5.3 oz, but a few still remain 6 oz. The larger 35.3 oz containers of yogurt use 1 cup as the serving size, so they list more grams of sugar per serving. Shoot for less than 25 grams of sugar per cup, but less than 20 grams of sugar per cup is ideal. Hopefully, some of that sugar comes from real fruit. 3) Buy yogurt with real fruit. Yogurt should have real fruit instead of a mix of sugar and food coloring or vegetable juice. Make sure you see actual fruit on the list of ingredients, ideally before any added sugars. 4) Avoid artificial sugar substitutes. “Low sugar” varieties often are full of artificial sweeteners, especially aspartame or sucralose, which we want to avoid. If you insist on yogurt with an artificial sweetener at least eat ones using monk fruit rather than aspartame or sucralose. Chobani came out Chobani Greek Yogurt Simple 100 that uses Monkfruit and Stevia extract to sweeten, and I’m sure other brands will follow. 6) Keep it simple. All that is needed to make yogurt is milk and live and active bacteria so plain yogurt should have nothing more. Flavored Greek yogurt can have more ingredients, but the list should be short and filled with words you can identify. Especially avoid added hydrogenated fat, artificial sweeteners or artificial colorings and flavors. 7) Don’t assume nonfat means healthy. 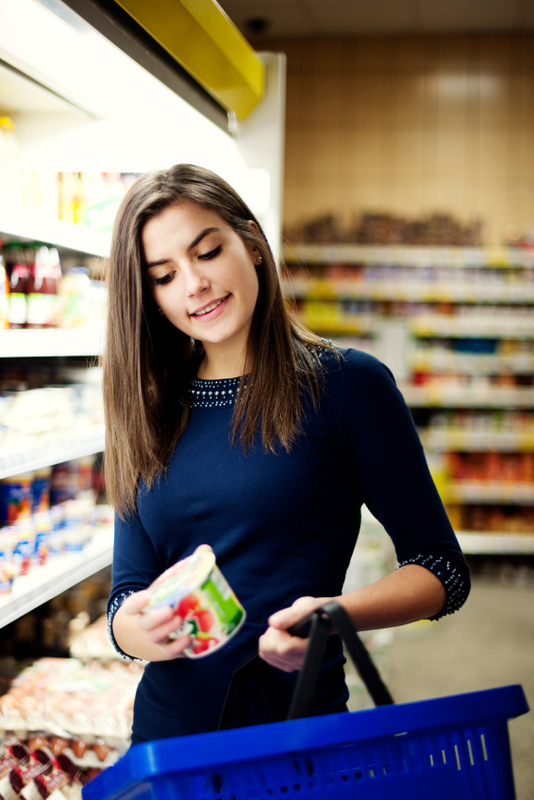 Nonfat doesn’t always mean healthy or low in calories. Many nonfat yogurts may a lot of added sugar. Go for a version that gets most of its sweetness from the real fruit. A higher percentage of fat in your yogurt may not be the bad guy as once thought according to some research including a 2011 study from Brown University finding that eating dairy products in 3,630 men wasn’t linked to heart attack risk.  However, since the protein content often goes down when the fat goes up, nonfat yogurt still has its advantages. Worry less about the fat content of yogurt and more about how much sugar is in your yogurt! 8) Bonus Tip: Dilute Sugar While Boosting Protein. Add plain Greek yogurt or even cottage cheese (Daisy Cottage Cheese is my preference since it doesn’t contain filers) to sweetened yogurts. This still gives you the flexibility to buy sweetened Greek yogurt but allows you an easy way to dilute the sugar more while boosting the protein in your yogurt. Even a tablespoon or two of plain Greek yogurt added to a small container of sweetened yogurts enhances the yogurt’s nutrition. The extra protein helps keep you full longer, protects your muscle mass, and slows down the sugar absorption of the sugar into the bloodstream to keep blood sugars stable and out of fat making mode. In fact, eating a certain amount of protein at breakfast can help you crave less and eat less during the late afternoon and evening. Learn more in my article, The Breakfast to Sharpen our Brain and Slim our Bodies.